Limited to only a miniscule 500 copies, DEAD RINGER is cartoonist Jason T. Miles dead-to-center shot directly to the heart of something that can't easily be explained. somehow this book is obtuse and pointed at the same time. 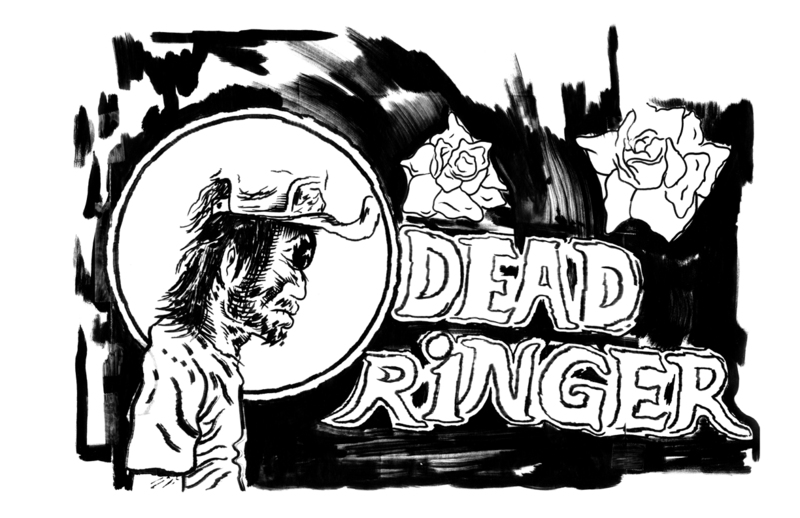 Dead Ringer received an Ignatz Award nomination for Outstanding Comic at the 2009 SPX.